This Green Earth black whale photo album holds 200 6x4 photographs and measures approximately 9.5x8.8". 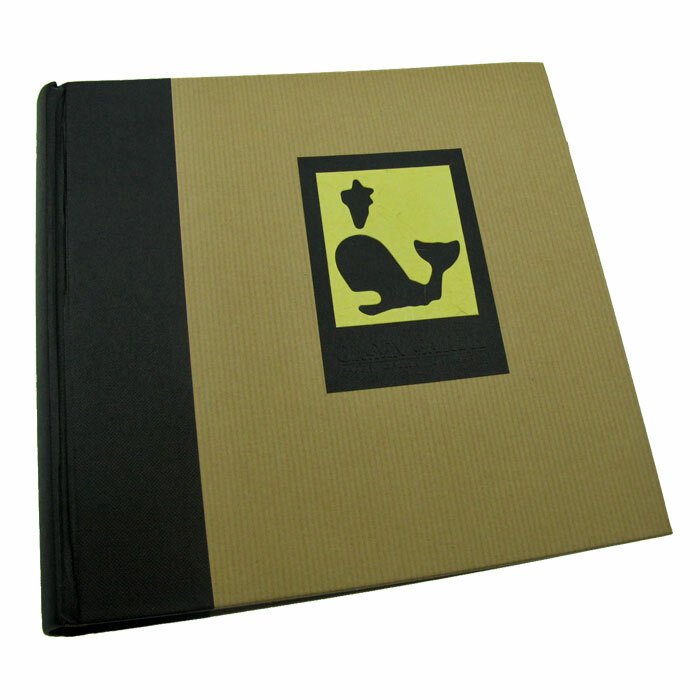 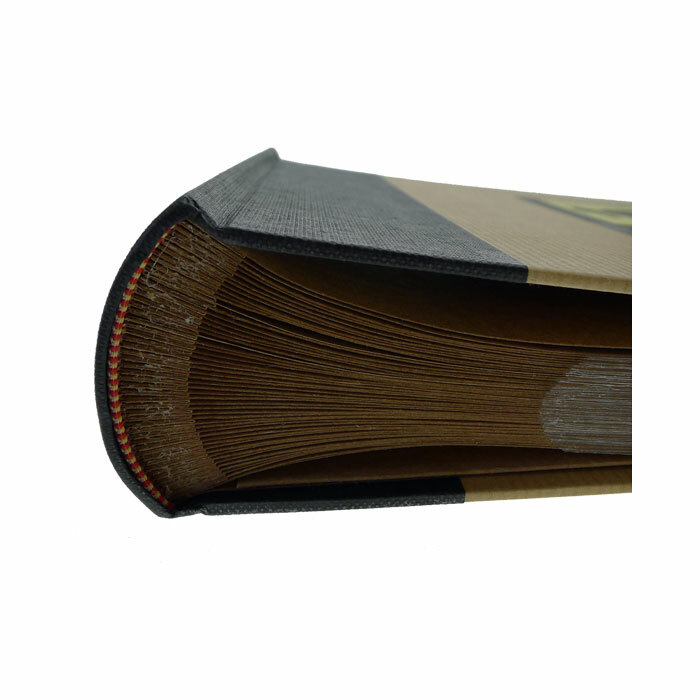 This photo album has a 'rustic' brown, hard-back cover with a black spine and a black whale motif on the front. 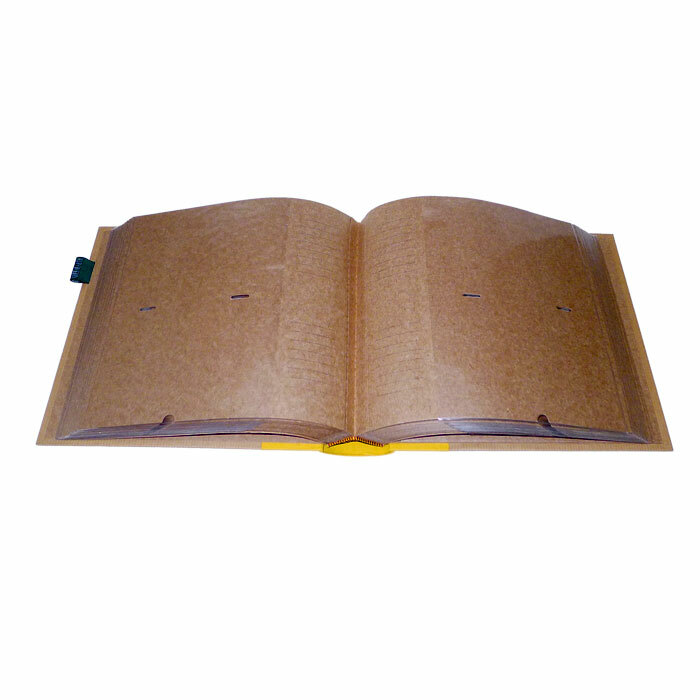 The brown pages have slip-in plastic pockets with a memo area to write notes for each photographs.